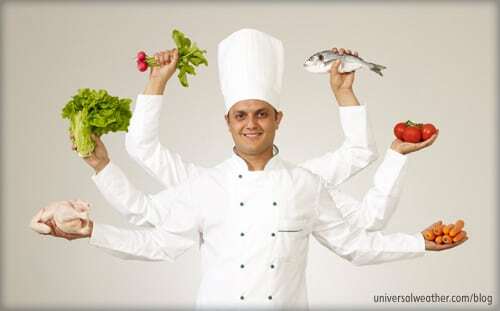 This is a post by author Stefano Bruno. Stefano is the station manager for Universal Aviation Italy – Milan-Linate, which has Fixed-Base Operator (FBO) and ground support locations at Rome (LIRA), Venice (LIPZ), Milan-Linate (LIML), and Milan-Malpensa (LIMC). Stefano is an expert on business aircraft operations in Italy. He can be contacted at stefanobruno@universalaviation.aero. 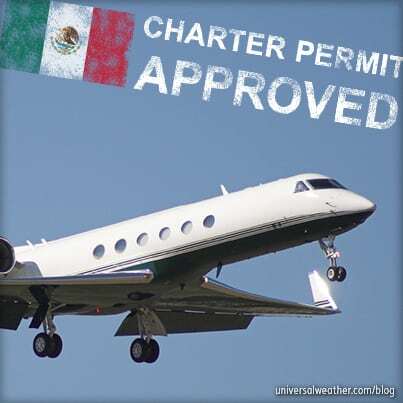 While landing permits for Italy are only required for charter (non-scheduled commercial) procedures involved and lead time required for such permits can be quite onerous. You also need to be aware of airport slots and Airport Collaborative Decision Making (ACDM) procedures when traveling to either Milan airports. LIML’s GAT is conveniently located on the West GA ramp, and it’s usually just a 200 meter or so walk from the assigned parking spots to the GAT. LIMC also provides ground handling services 24/7, but there’s no GAT at this location and no dedicated GA parking area. Neither Milan airport has airport slot or prior permission required (PPR) mandates, but ACDM is in place at both LIML and LIMC. Note that ACDM is applicable only for departures. This process is designed to better match flight plan departure times with off-the-block times. Your ground handler will assist in making required Target of Block Time (TOBT) requests, and this process usually takes no more than two minutes once passengers are onboard. Should you encounter a flight delay it’s not usually an issue to move requested block times forward or back to suit changing schedules. Both LIML and LIMC have 4- and 5-star international chain hotel options available close to the airports—and, in some cases, just by the main terminal. While these properties do not usually sell out, preferred hotels in central Milan may be unavailable during Milan Fashion Weeks. Expect to pay 85-180 Euros for 4-star crew accommodations near the airport and 150-250 Euros for preferred 4- star properties close to city center Fashion Week venues. For local transport during Fashion Week we recommend prepaid transport (car with driver) or public taxis arranged by either your ground handler or hotel. Rental cars can be obtained at the main terminal of either Milan airport. Also, there’s one rental car provider who will bring vehicles to the GAT at LIML. 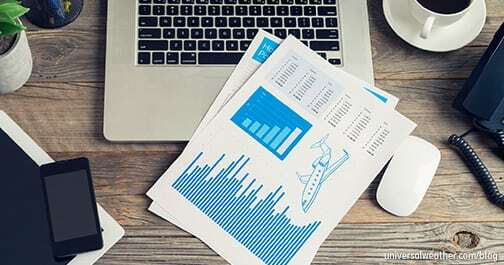 Landing permits are only required for charter operators, but having the appropriate documentation including a TCO for non-EU operators is very important. While ACDM procedures at Milan’s two airports are not considered particularly beneficial for GA purposes, the process is relatively easy to manage and coordinate, with the assistance of your ground handler. Stay tuned for Part 3, which covers customs, immigration, and Zika information when traveling to Milan for Fashion Week. If you have any questions about this article or would like assistance planning your next trip to Italy, contact me at stefanobruno@universalaviation.aero. Got a question for Stefano about this article? Stefano Bruno has been with Universal Aviation Italy – Milan-Linate since 2002 and has held the position of station manager since 2011. 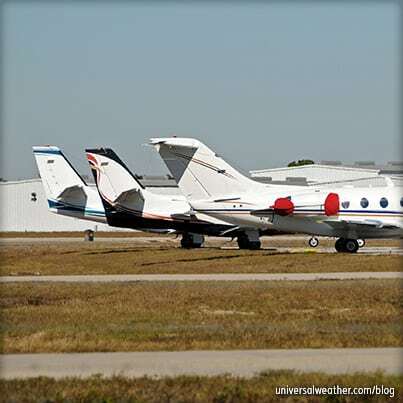 His areas of expertise include all aspects of handling supervision, as well as FBO management and technical support. Stefano is highly skilled in and familiar with general trip planning and operating procedures at Milan, across Italy, and throughout Europe. He's developed extensive business connections throughout the Italian and European operating arenas and has the ability to simplify the operating experience for his clients while taking all steps necessary to ensure success of their particular missions. Stefano has a technical aviation diploma and served with the Rome-based presidential guard squadron of the Italian army. He's fluent in English, Italian, and Spanish. 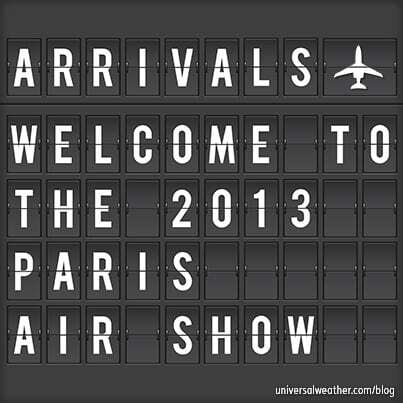 Paris Air Show 2013 – Start Planning Now!